The Rende is back to playing well and scoring points, back from four consecutive useful results and tenth place with 44 points in the playoff area. Francesco Modesto’s team is back from a 1-1 draw at Rieti. 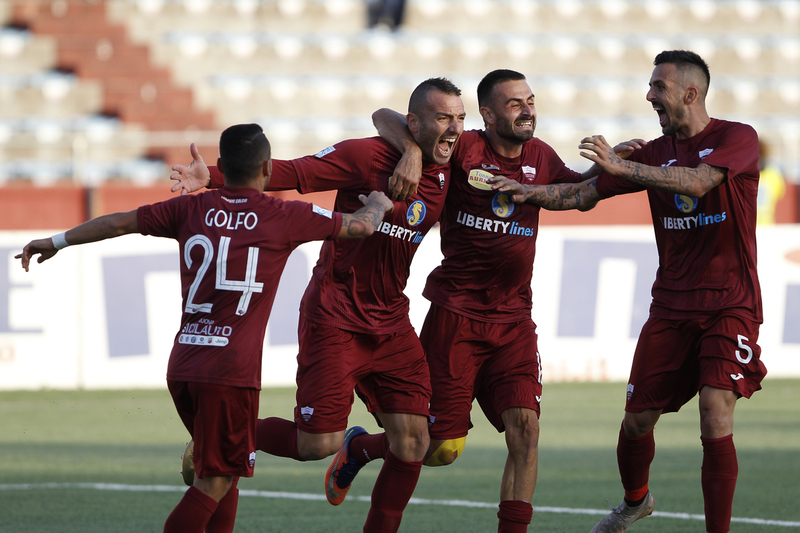 On the other side the Trapani remained stationary in second place with 67 points, back from the internal victory for 2-1 against Potenza, trying to stay in the wake of Juve Stabia. The direct promotion enterprise remains difficult, but the training of Vincenzo Italiano still wants us to try. A challenge to be followed by the one in Calabria. Rende at home does not shine particularly, with 7 wins, 2 draws and 8 defeats. While the away Trapani won 5 times, for 22 total points.